Fibonacci decorator Trial is a unique product that decorates Fibonacci objects. This indicator can change the specific level line of a Fibonacci object. 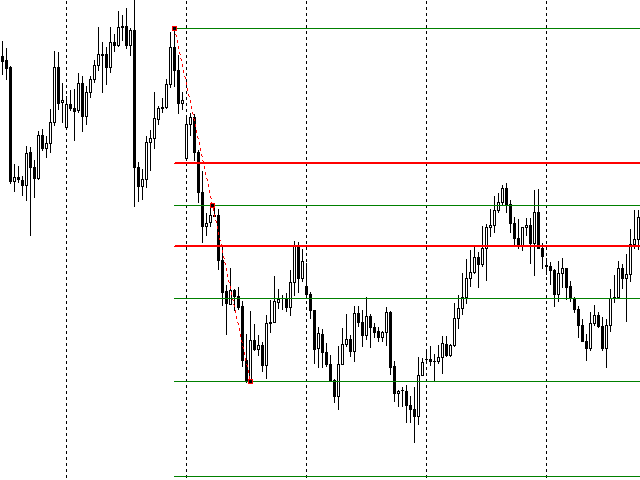 This tool caters to both beginners and advanced traders using Fibonacci objects. This indicator does not work well with Strategy Tester. 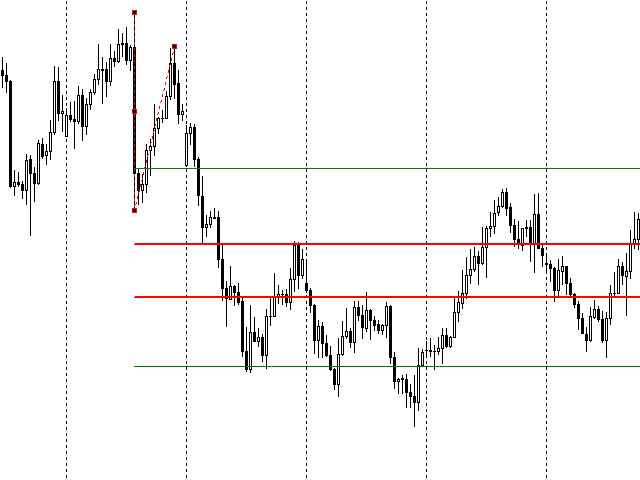 Fibonacci decorator Trial is a demo version and works only on the AUDUSD currency pair. Unlimited version can be purchased here: Fibonacci decorator. Apply the indicator on chart. In this case, remember only the [Special mark] setting. The default value is * (asterisk). Draw a Fibonacci object on chart. Open the properties of the Fibonacci object you drew. Add the setting value of [Special mark] to the description. 50%* or *50% or 50%(%$)* - [Special mark] can be located anywhere.